Titanium dental implants are a safe, reliable treatment choice to replace missing teeth. 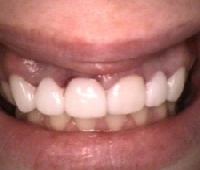 Only the missing tooth is treated. 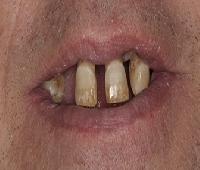 The adjacent teeth are not touched. 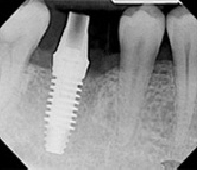 The success rate of a dental implant is incredibly high. 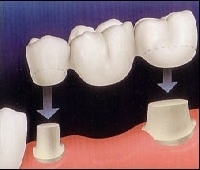 It is placed under local anaesthesia by our implant surgeons, and is then allowed to heal and integrate with the bone. Once healed, it is then restored with a crown. 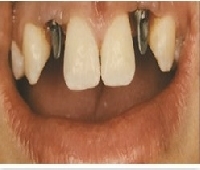 Dental implants are the ideal solution for replacing missing teeth. They significantly improve quality of life by enhancing your confidence, comfort and peace of mind. They can also be used to support bridges and dentures . 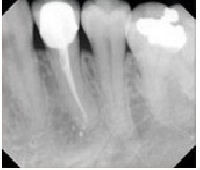 When a tooth is fractured or is severly damaged or has a very large filling or has been root canaled , a crown is often suggested. They strengthen and protect the remaining tooth structure and can also improve the aesthetics and appearance of the tooth. 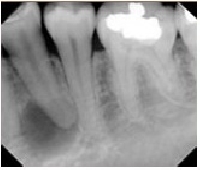 Crowns can be metal containing or metal free. 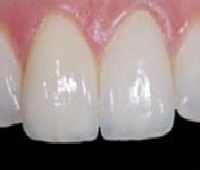 Zirconia crowns and all ceramic crowns are made with computer Aided Technology for the highest level of precision, accuracy and aesthetics. 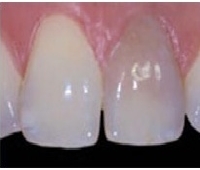 Tooth loss has a great impact on personal appearance and dental health. 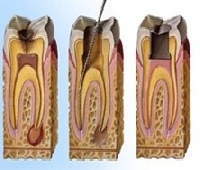 When one or more teeth are missing the remaining teeth can drift out of position, which can lead to a change in the bite, decay, gum disease and even the loss of an additional tooth. 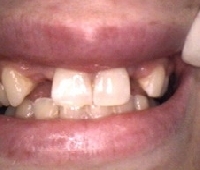 Missing teeth can be replaced by a bridge, which consists of one or more replacement teeth anchored by crowns on either side. 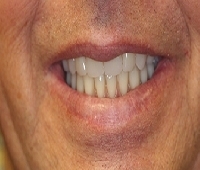 Dentures, sometimes are a healthy solution to completely missing or partially missing teeth. A properly fitting set of dentures can greatly enhance your smile and sense of self esteem. We, at Global Smiles, use the latest technology that offer basic dentures, flexible dentures, cast partial dentures and implant supported dentures.